The von Atzigen house is full of some pretty interesting and often times hilarious conversations. I vividly remember a mother/daughter chat in our home which left me both saddened and encouraged. As the story was later related to me, I began to ponder, is that possible? 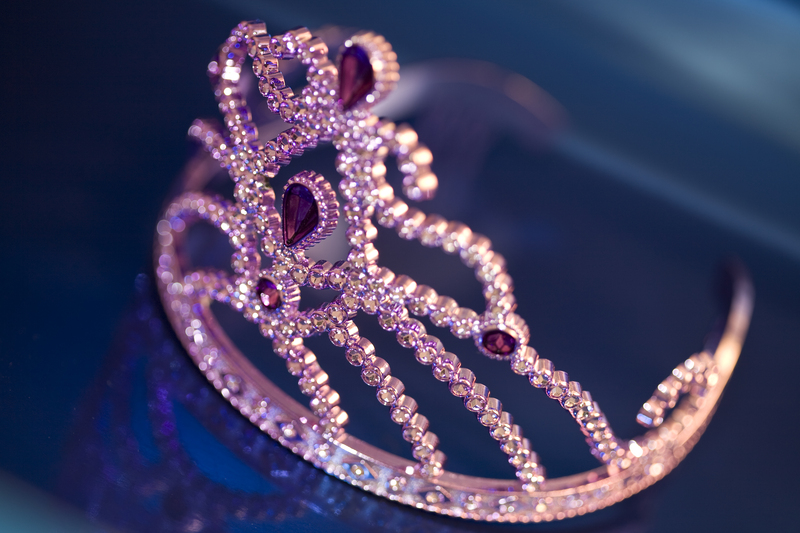 Can you really take someone’s princess status away? And, though we dodged the tiara blasting bullet this time, the sad reality is that it is very possible for someone to take your princess title away. In fact, it happens all the time. Parents, one of our greatest responsibilities is to teach our children who God says they are before they believe the lies that others have to offer. At age five it means we fight to hold on to their inner princess, but the stakes only get higher as they mature. Are you taking an active role in positively identifying your children? Have you planted the truth so deep in their hearts that the lies of others can’t root it out? This is the power of the kitchen table and tuck-in time at night, this is the value of long walks and projects together. I once heard Dr. Dobson share that the primary source of a young woman’s self-esteem is what she thinks her daddy thinks of her. If this is true, then I have determined not to leave my daughter guessing — by God’s grace, may she have no doubt how much her daddy loves and respects her. By God’s grace, may your children never doubt as well. the one he planned, the one he preached, and the one he wished he had planned to preach. This blog is dedicated to that third sermon.